My Random Number Photos will henceforth be known as RNP’s, for the sake of keeping the post titles to a reasonable length. Today’s number was 1904, but I am actually using photo 1908. 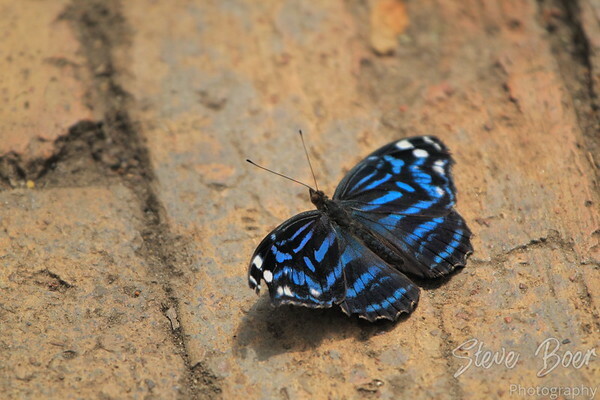 This is a Mexican Bluewing butterfly seen at the nearby Devonian Botanical Gardens.